We offer virtual nutrition guidance through JFit 360° team member, Laura Mahoney. Laura provides an initial onboarding phone call to discuss your goals and current eating habits, then designs a customized nutrition program for you to follow, along with accountability check-ins each week (via email, phone call, or video, if you prefer). We all know that working out but not eating healthfully will not provide you with optimal results; it’s a pairing of exercise along with making the right choices in the kitchen that leads to maximum results in your body (both inside and out)! As an experienced NYC-based registered dietitian nutritionist, Laura has helped hundreds of individuals lose weight and keep it off. What’s the secret sauce? Most of the change will come from your mind! Within the specialty of weight loss, she focuses on behavioral changes for individuals. This means building better habits slowly and sustainably such that they can fit in your life – forever. Laura avoids writing prescriptive diets simply because she finds they don’t work in the long term. Your life is unique to you, and she wants to help you overcome the barriers and obstacles specific to your life! There is no need to become a vegan, a caveman, or banish pasta as poison to lose weight! Instead, she and you will make small tweaks in your everyday decisions. One of her most significant roles is as an accountability and support partner. It’s invaluable to have someone rooting for you in this journey, and she is here to be your cheerleader. 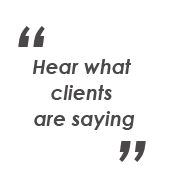 Because it’s important to Laura to provide consistent connection, she often enjoys working with clients virtually. Telephone, video, and virtual communication fit more seamlessly into the busy schedules of clients so nearly all of her work is through these modes of communication. She earned her Masters Degree in Nutrition and Dietetics from Boston University and completed her dietetic internship at St. Elizabeth’s Medical Center in Boston, Massachusetts. Laura earned her Bachelor’s degree in Psychology at Boston College. 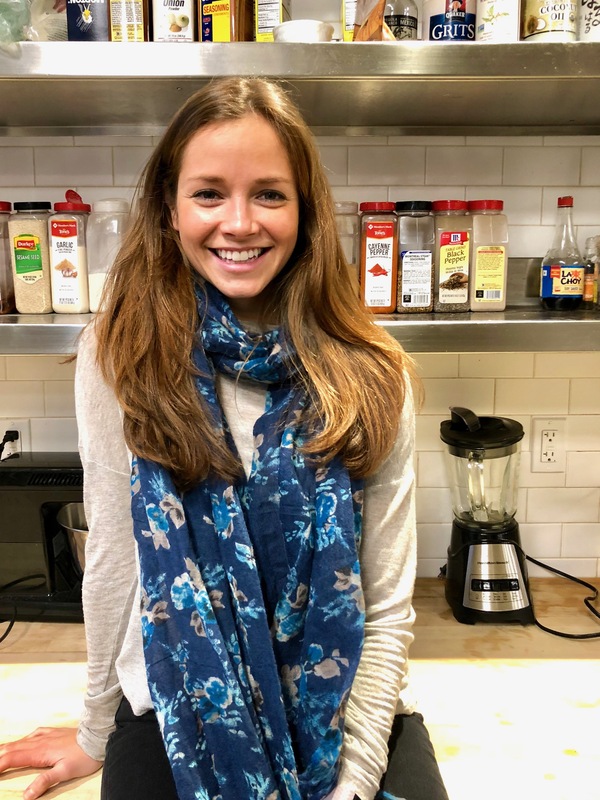 Her studies in behavioral science led to a research position at Massachusetts General Hospital, where the concept of preventative medicine first ignited an interest in nutrition as a way to help people make lasting and meaningful change for healthier lives. 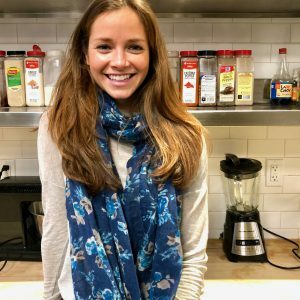 Laura’s academic interest in understanding human psychology, her love of cooking, and passion for science guided her into the world of nutrition, where she thrives in guiding clients to lead the healthiest lives possible.